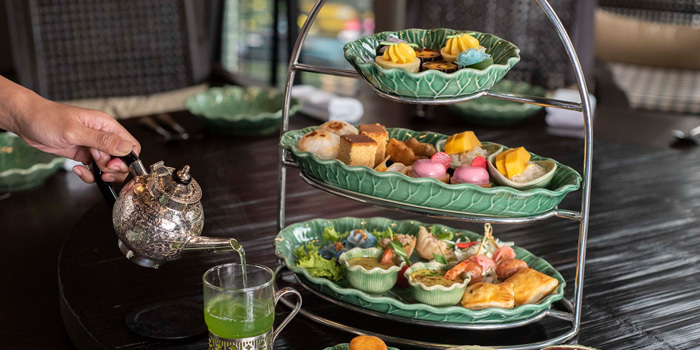 Inspired by the old tea rooms in Germany, 1823 tea lounge prides itself on bringing in some of the best teas in town. Warmly-lit, with a tempting display of sweet treats to go with your tea, this is a place where you can while away an hour or two over a nice cuppa. 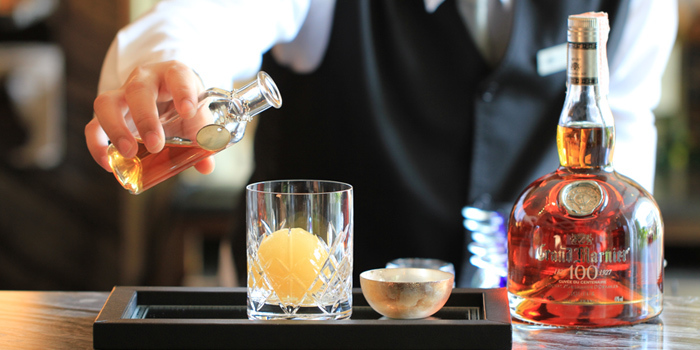 The Morgentau, for instance, is a fragrant green tea infused with delicate petals, bits of mango, and lemon. And if you like exclusive blends, The Gaysorn Blend will impress with its subtle flowery taste-profile, with ripe mango notes in harmony with the Bai Mu Dan (White Peony) tea from Fujian, China. Try also the Bangkok Blend, a mix of fine oolong tea with natural pineapple and papaya flavours. 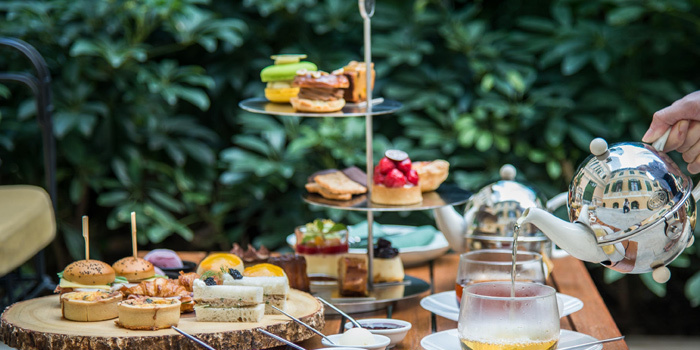 Sip on the milky-accented roasted oolong, while nibbling on a fine selection of scones with clotted cream, chocolate bites, and salted caramel cream puffs. 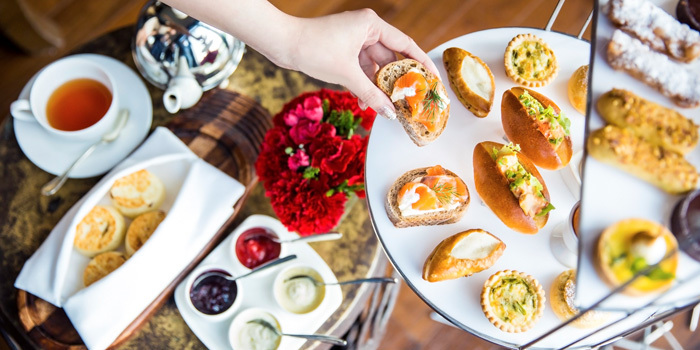 Enjoy a 50% off second Afternoon Tea set when book on Chope and use a specific promo code. • Limited numbers of offers.